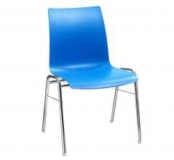 We would like to advise you when you are considering buying chairs. 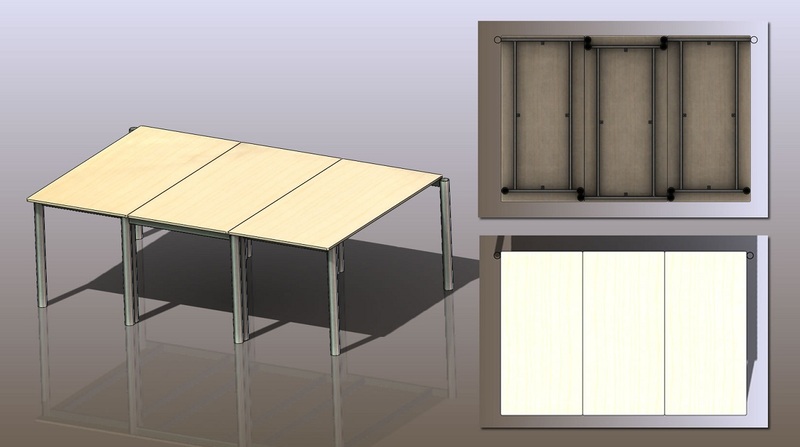 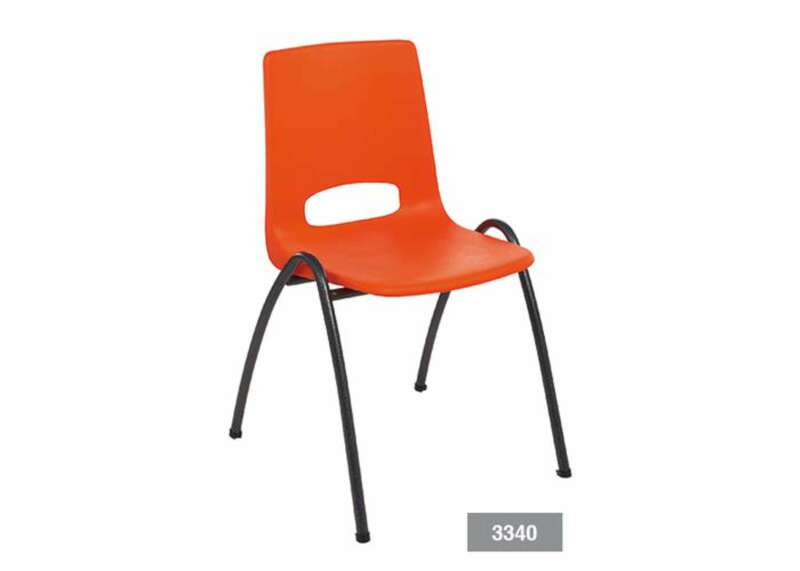 Whether it’s a wire frame, tube frame, wooden frame or reinforced polypropylene frame. 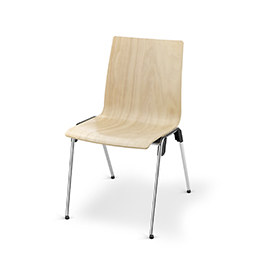 The Chairing system fits on hundreds of model, but not on every model. 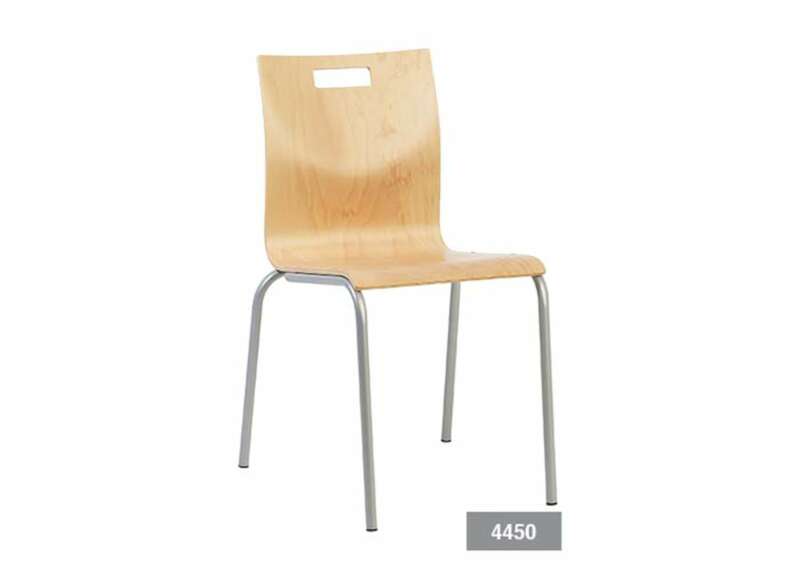 We will take a look at the chair you like. 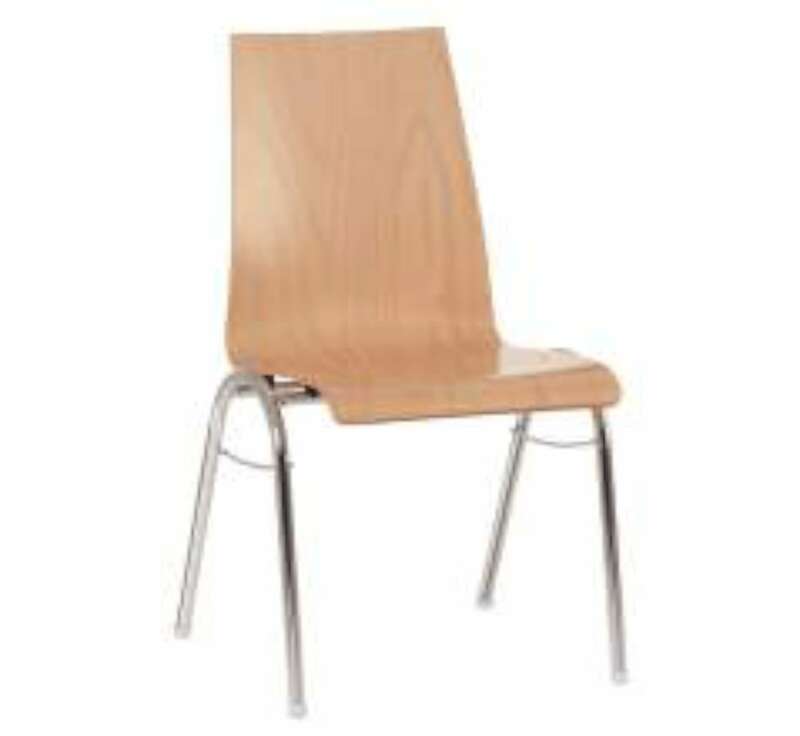 If Chairing doesn’t fit on that chair, we will look for an alternative. 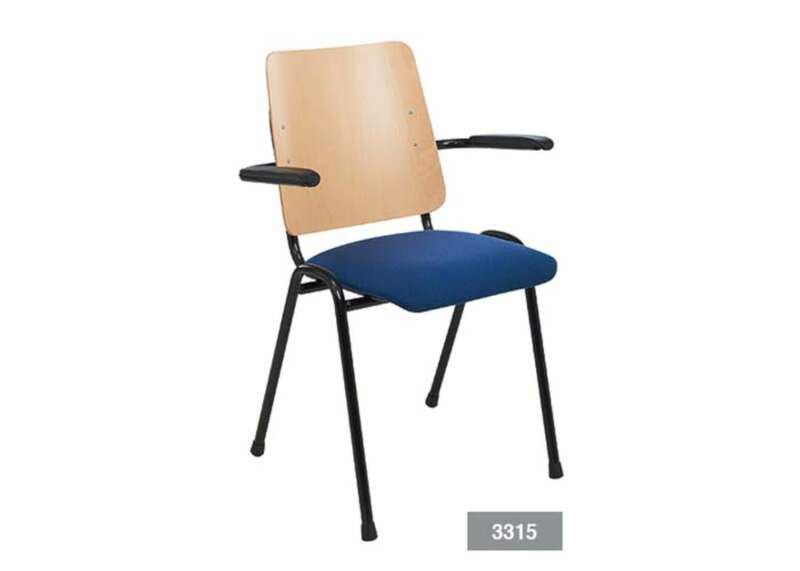 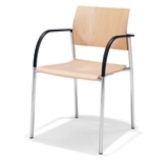 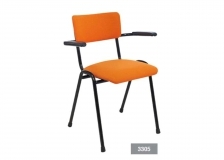 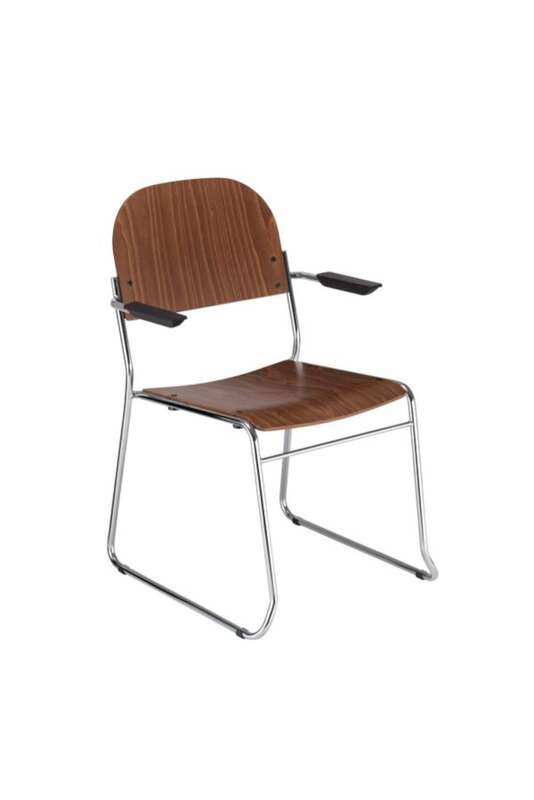 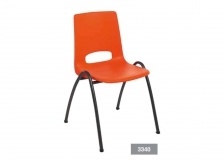 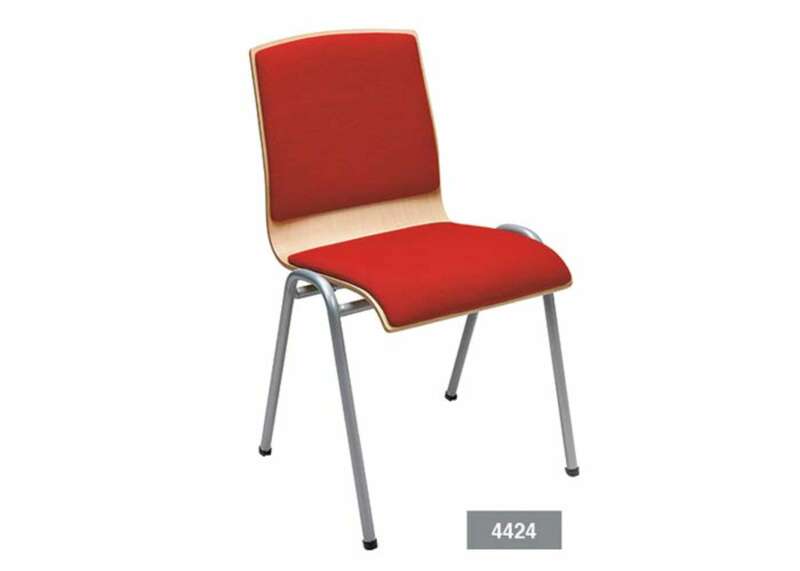 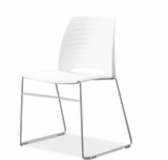 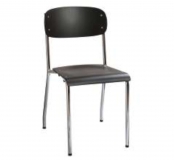 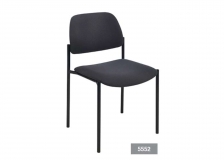 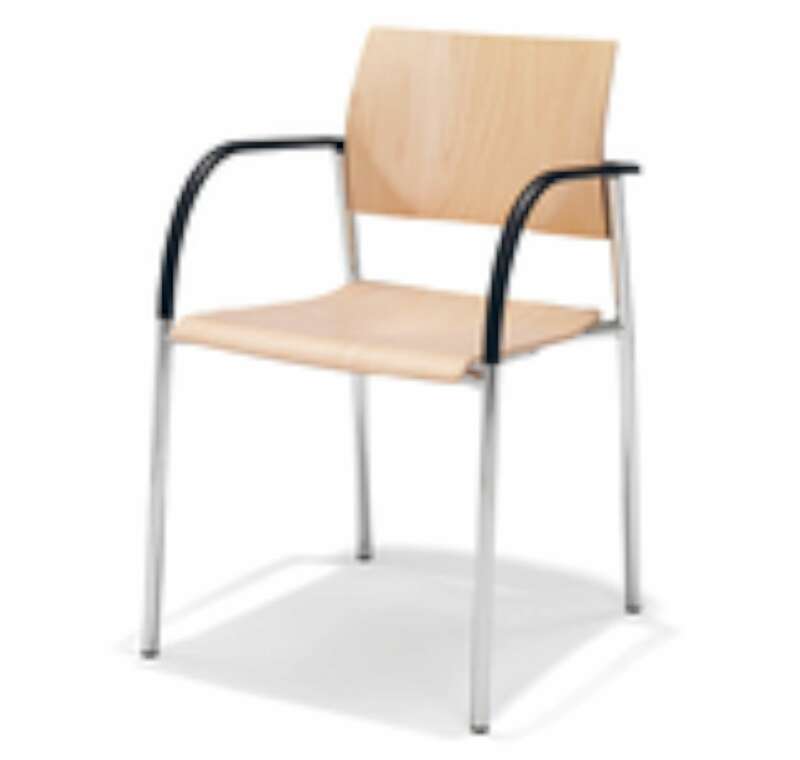 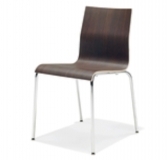 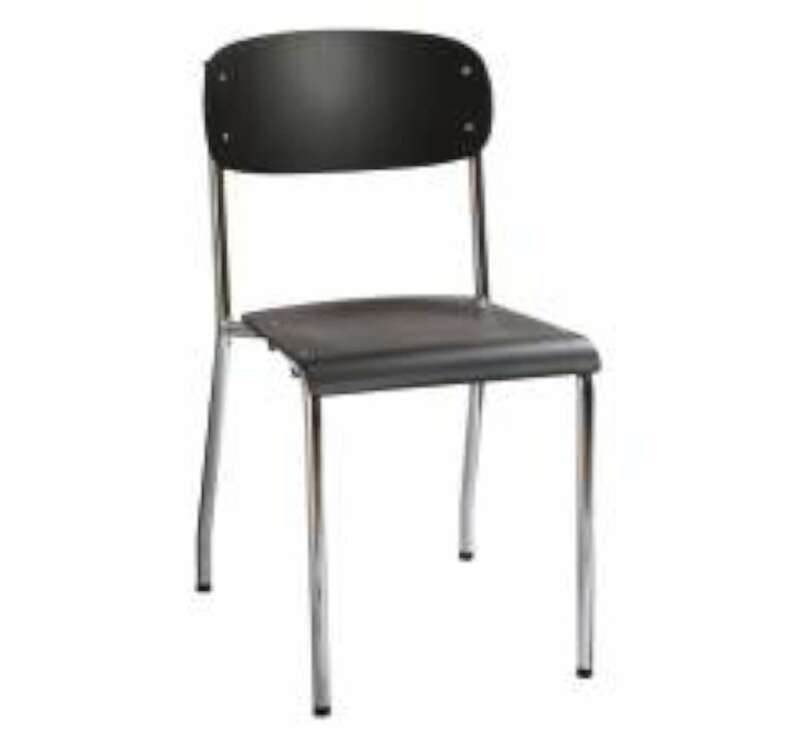 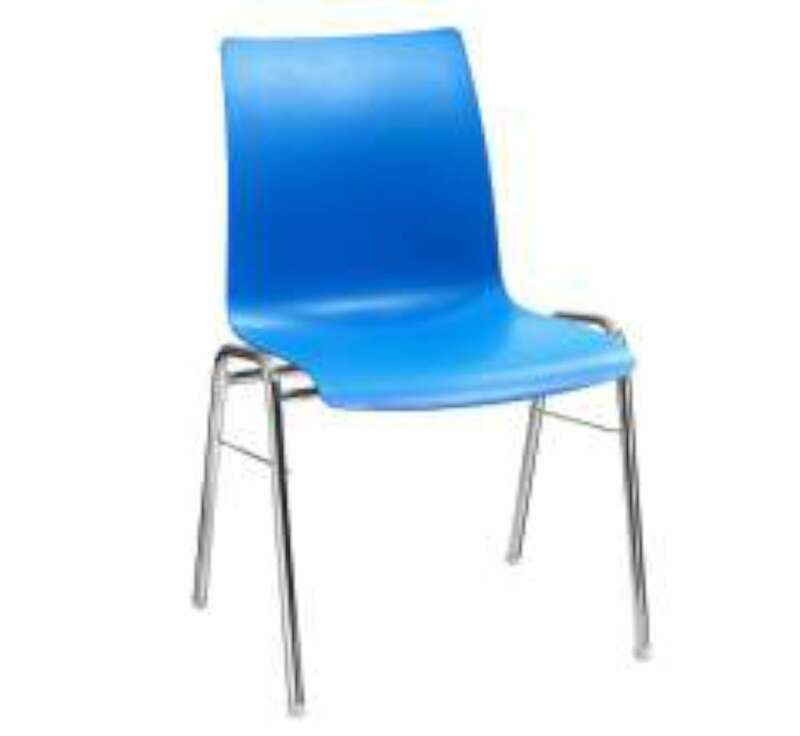 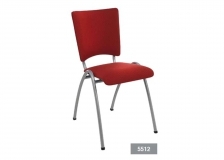 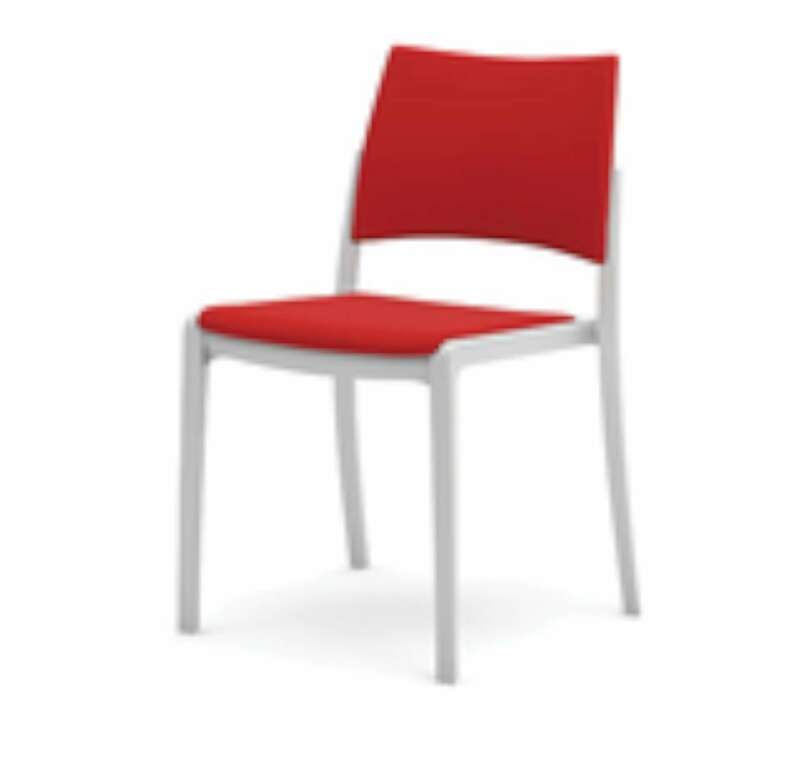 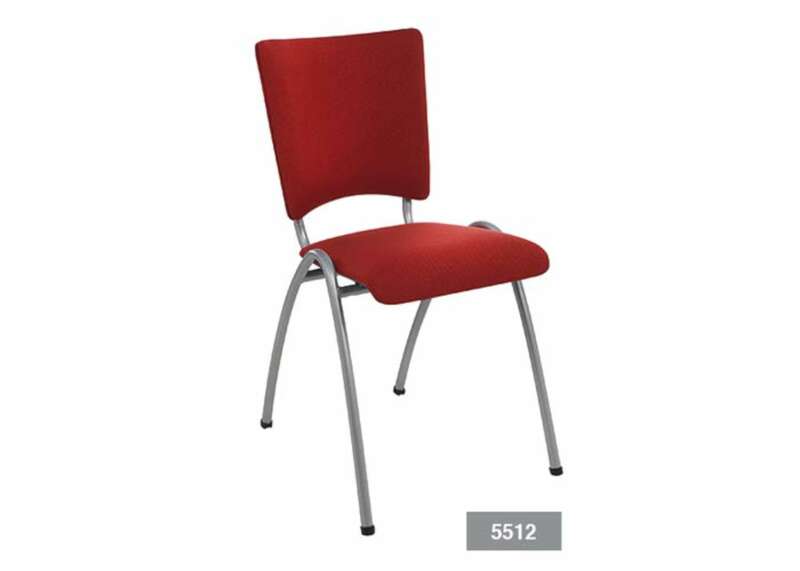 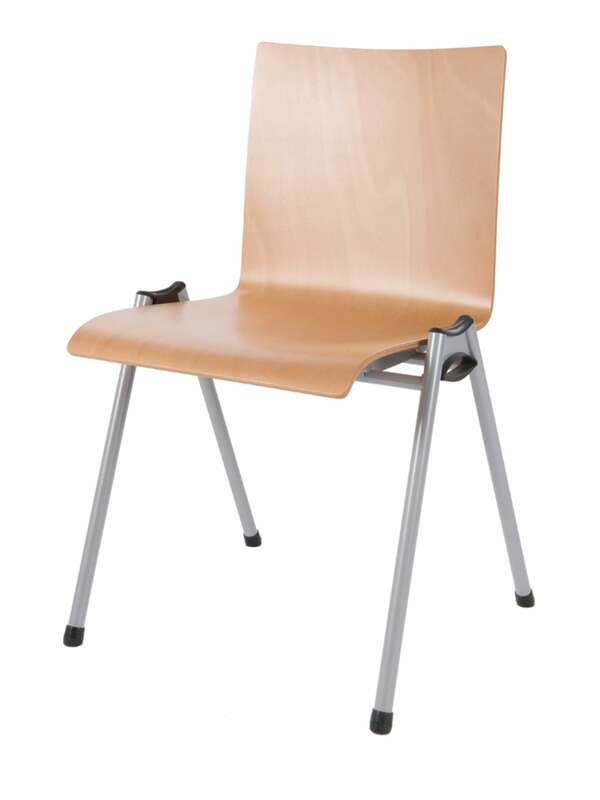 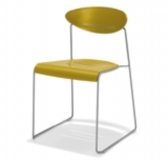 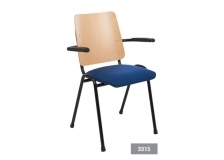 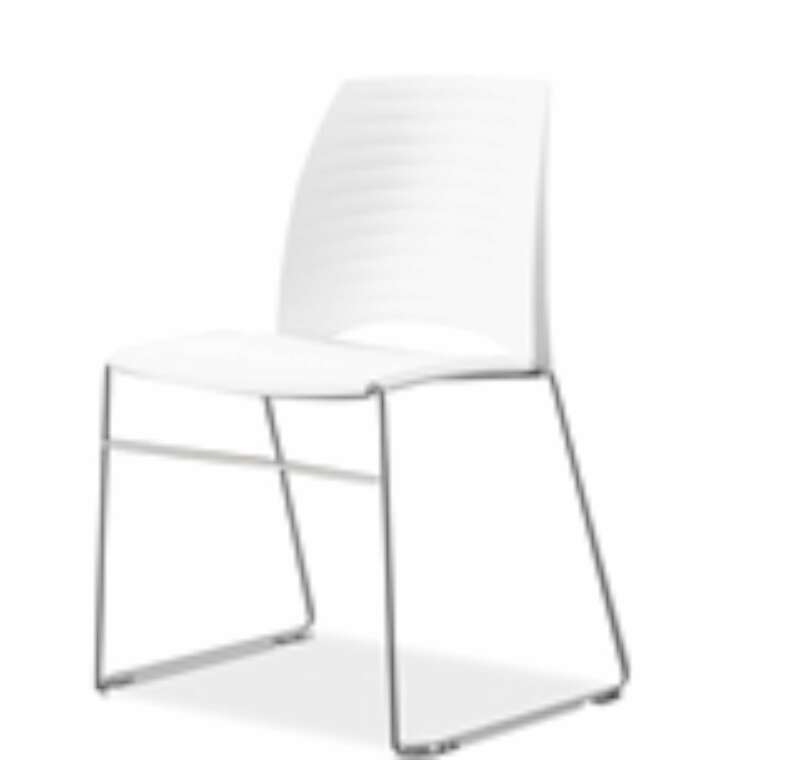 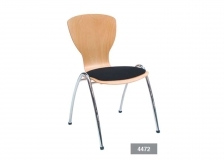 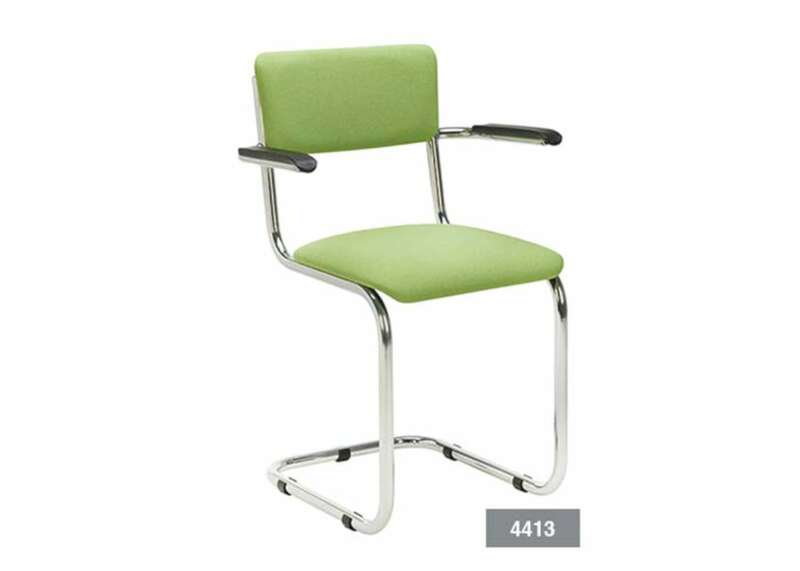 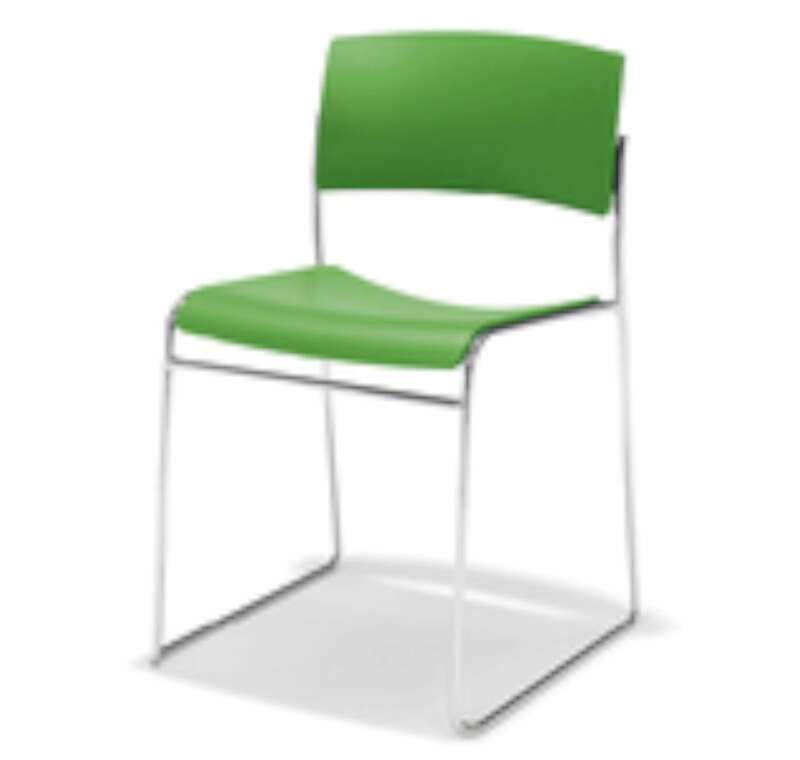 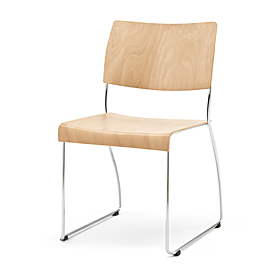 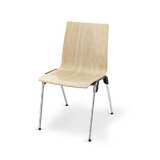 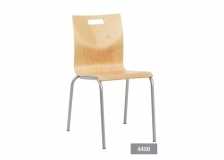 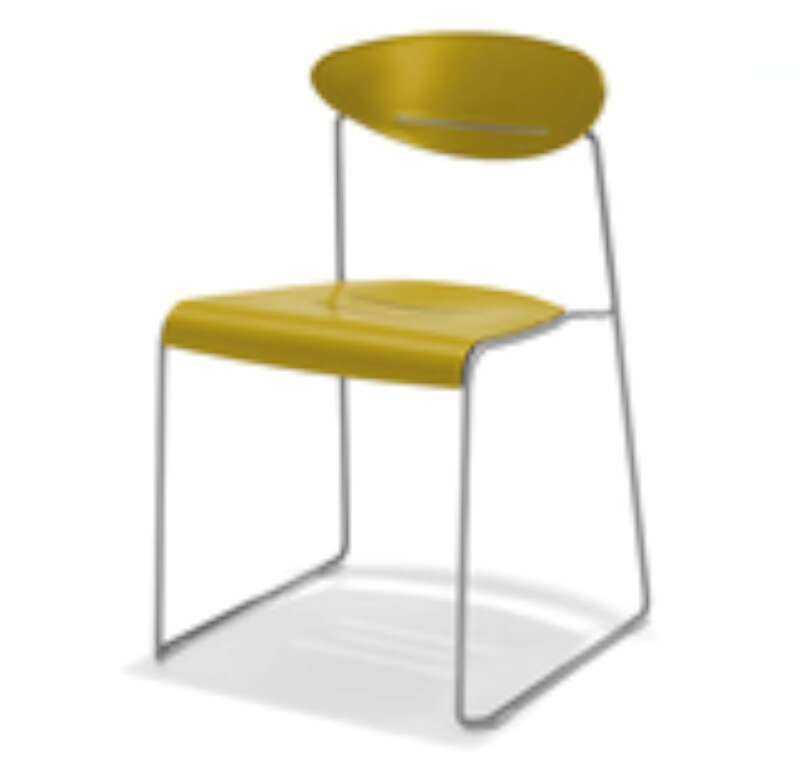 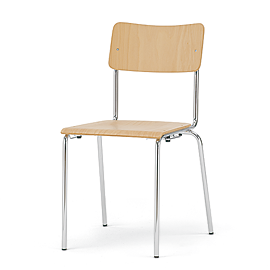 We take into account your requirements regarding the chair, so you buy the right one. We won’t advise the chair we have, we advise the chair you need. 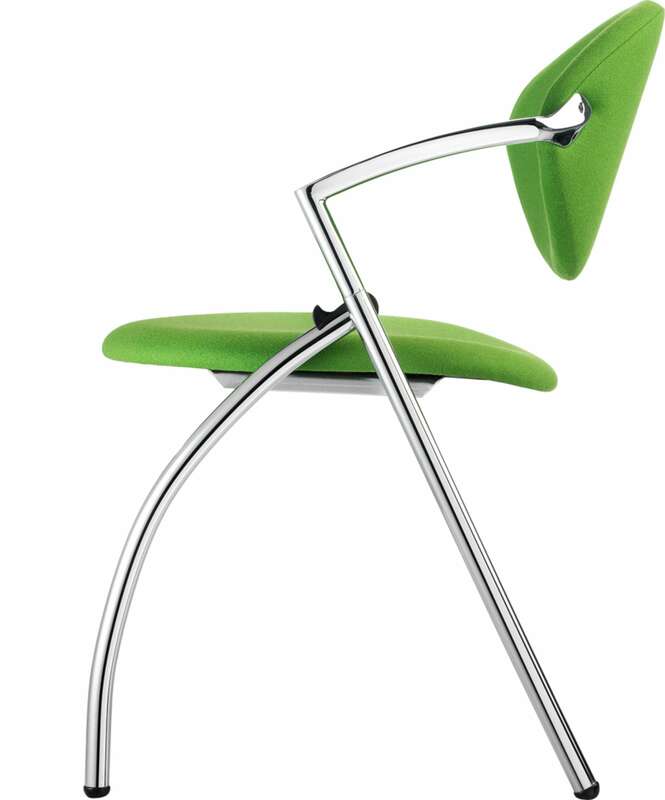 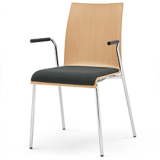 Chairing has contact with many chair manufacturers. 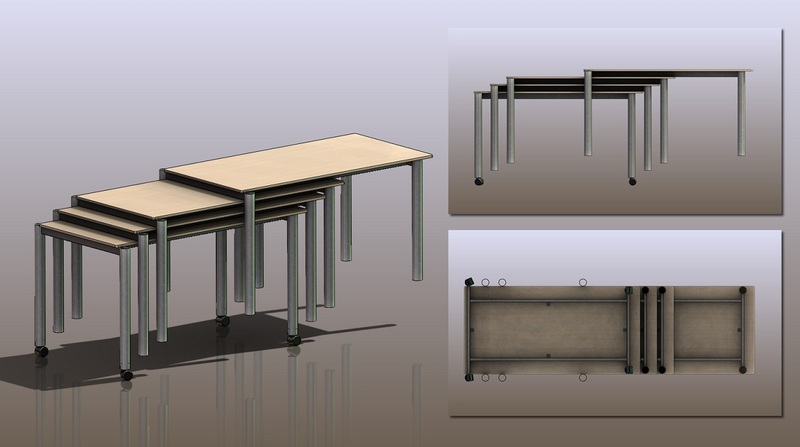 We are independent and have no obligation to any manufacturer through a dealer contract. 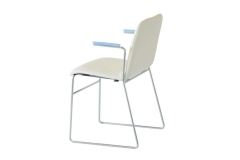 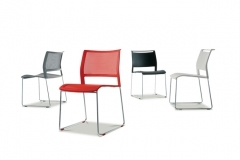 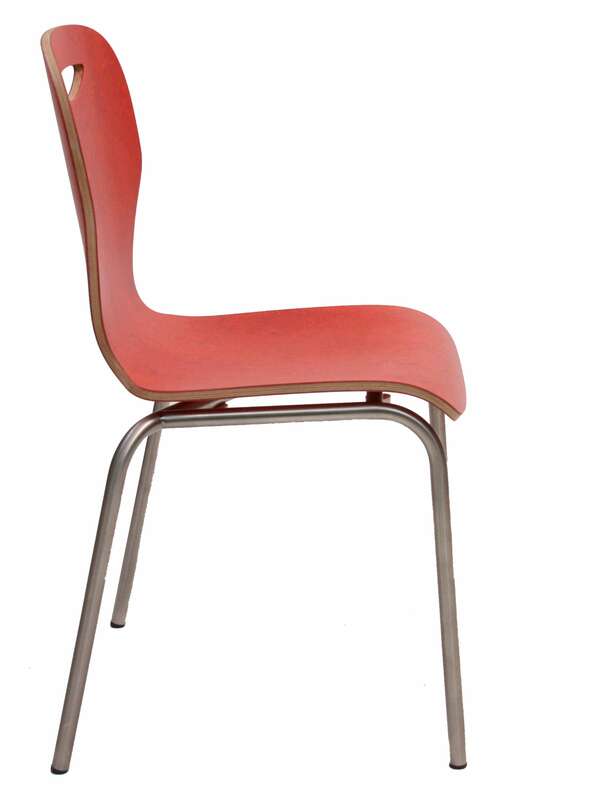 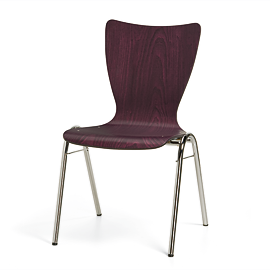 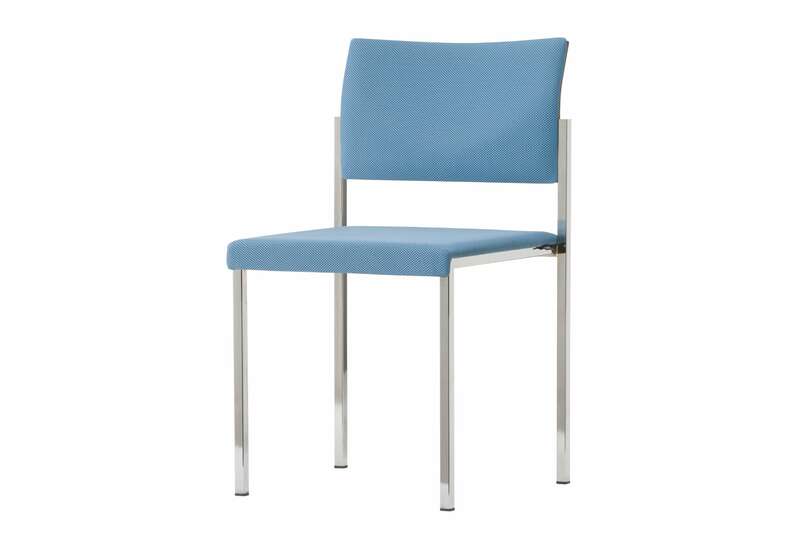 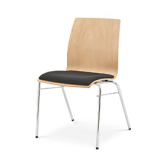 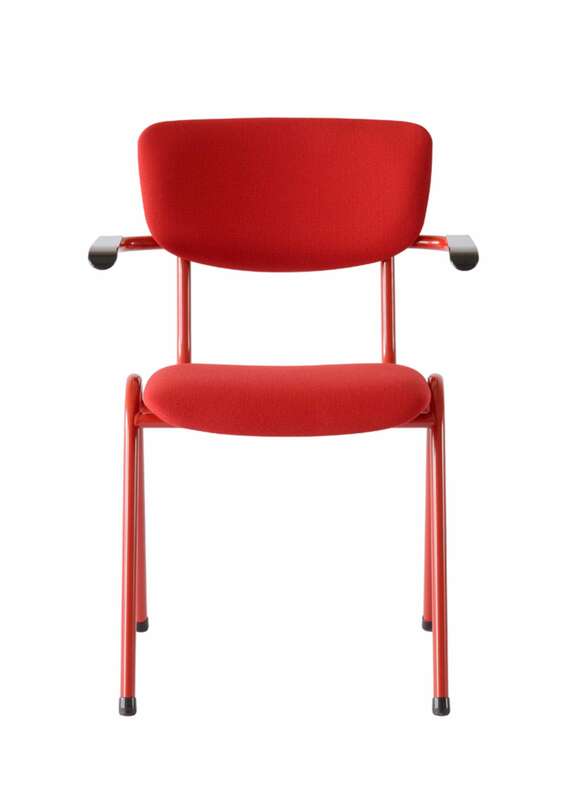 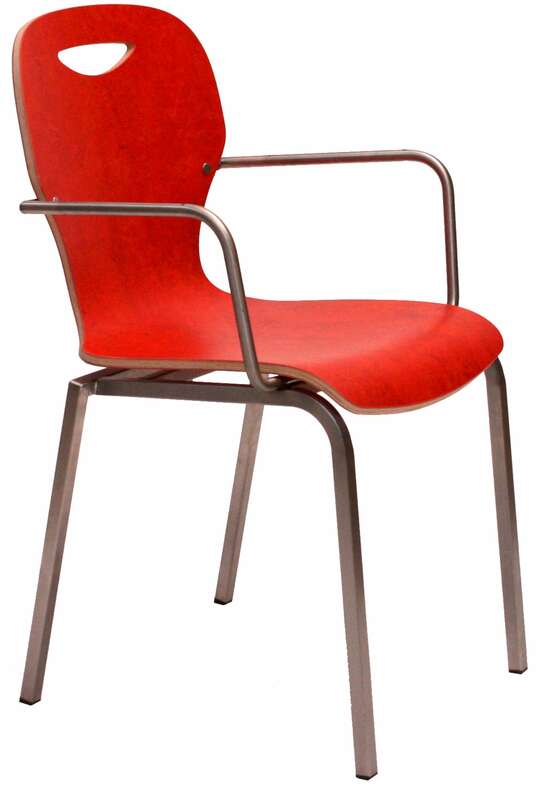 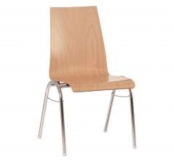 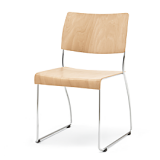 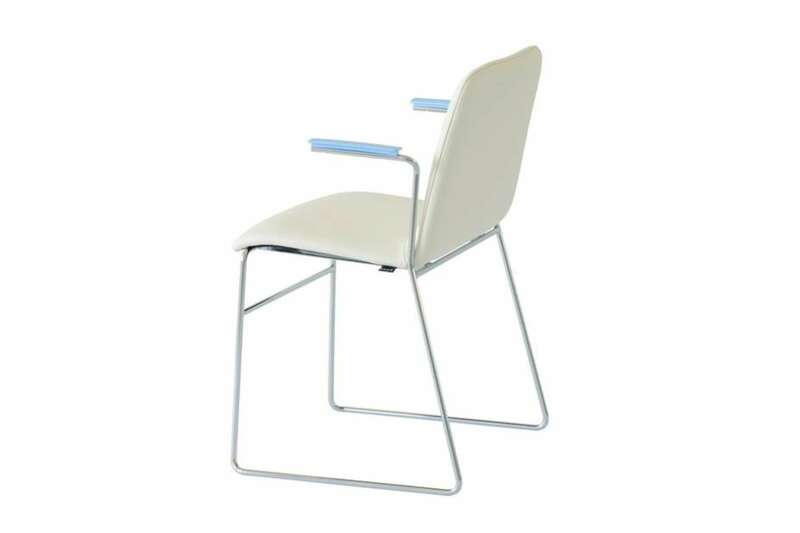 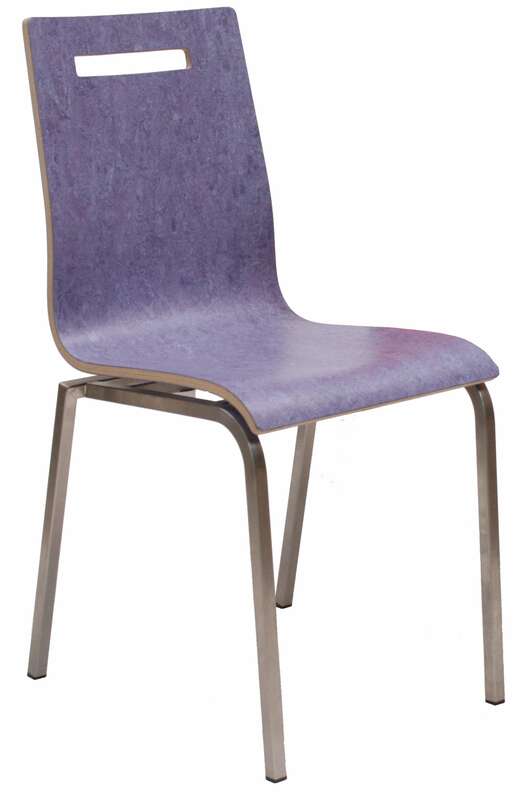 Our aim is to advise you the perfect chair which can be equipped with the Chairing link. 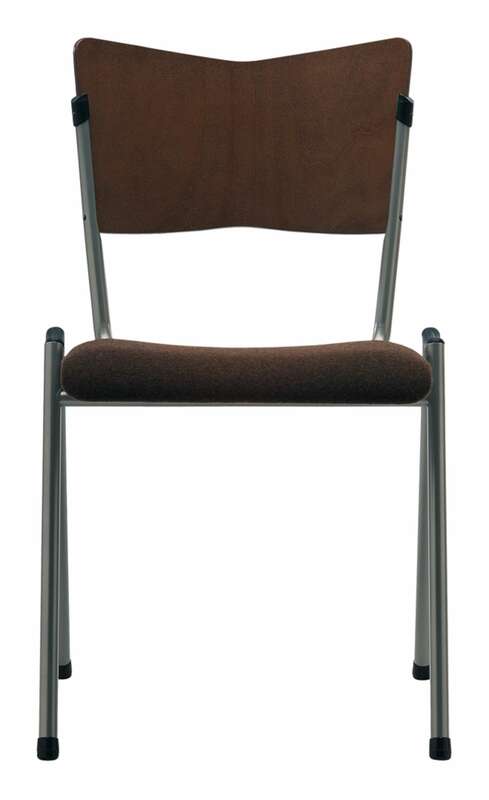 Possibly the Chairing system can be put on your current chairs. 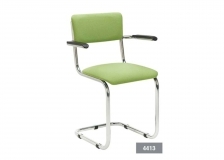 Please contact us about this.